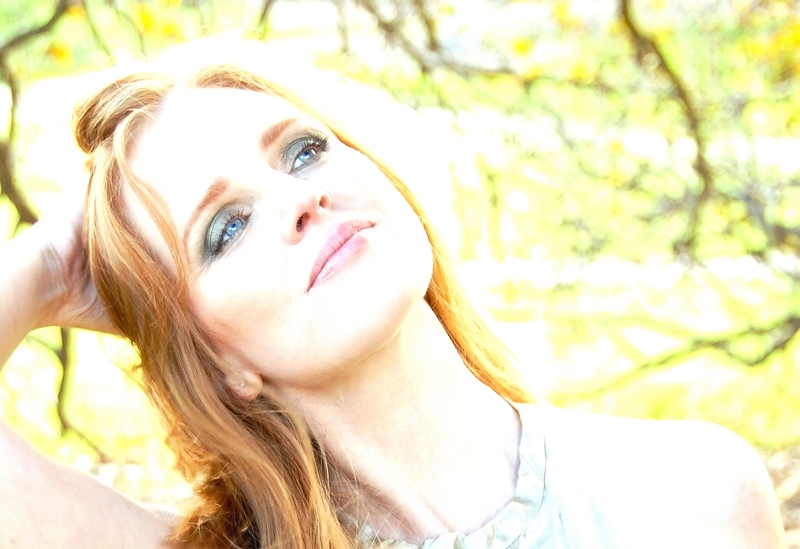 Simone Keane’s timeless tunes capture a wide listening audience. Her recent material, produced by Michael Crannage (Stick Music) showcases her love of folk, country, pop, jazz and blues, and absorbs influences from her Celtic ancestry. A new album is currently in the works, due for release winter 2019. In 2016, she collaborated with writer Giles Watson on Whale Breathing. “I first heard Simone’s music online when I’d just arrived in Australia. I was instantly inspired, not only by the exquisite melodic quality of her voice, but also by its emotional clarity. Her music lends itself beautifully to weaving stories and the expression of feeling.” (Giles Watson). Whale Breathing features Kiersten Fage on cello, Charlie McCarthy on violin and Tim Turnbull on lead guitar. All proceeds from its sale go to Sea Shepherd. In 2010 she released Burning, which she co-produced with Lez Karski (Bondi Cigars). The album features her WAM SOTY award winning songs, ‘Burning’ and ‘Rag Doll’. An impressive lineup of musicians play on the album including Andrew Clermont on five string violin, Lez Karski on lead guitar, Andrew Sumner on keys, Bronton Ainsworth on drums, Tim Turnbull on bass guitar, Evan Holmes on saxophone, Ashleigh Evans on cello and Bob Lipinski on harmonica. It was recorded and mixed by Kim Lofts and mastered by Lee Buddle (Crank). Moon Tunes was released in 2007, a haunting works recorded by Kim Lofts in an art gallery inside the Vancouver Arts Centre, chosen for its natural reverb. The EP features Denmark-based violinist Marie Limondin, and lead guitarist Lez Karski who also produced the EP after discovering Simone at a musician’s residency in 2006. One of the tracks, ‘Life’s Ocean’ was adopted by award winning author Dianne Wolfer, as a soundtrack to her novel Lighthouse Girl. Her song ‘A Wise Man’, nominated in the WAM SOTY Jazz category, was chosen as one of the tracks on Songs for the Beeliar Wetlands Volume 1, a fundraiser that helped put a halt to the construction of a highway through an endangered species habitat in Perth, WA. Influences include Leonard Cohen, Kate Bush, Billie Holiday, Katie Melua and Melody Gardot. For latest updates, you can follow Simone Keane on facebook. Also available on itunes, spotify, band camp, amazon and most worldwide distributors.